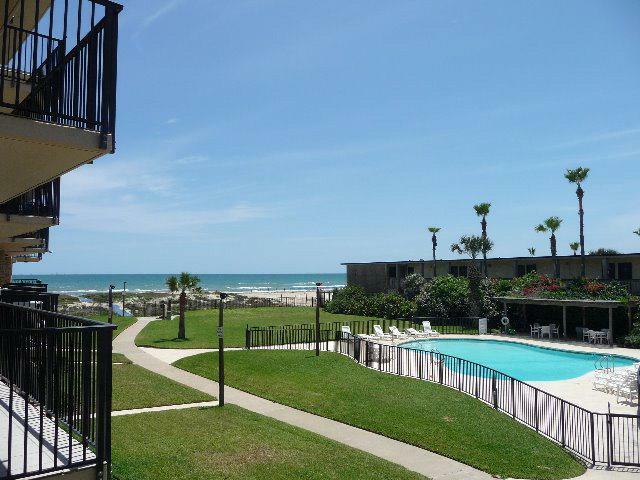 This two bedroom, Two bath beachfront condominium is conveniently located on South Padre Island. 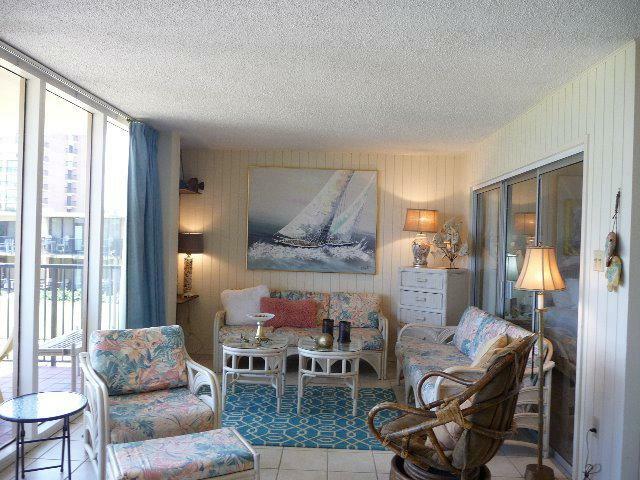 Enjoy great views of the Gulf of Mexico and the entire property from your private balcony. 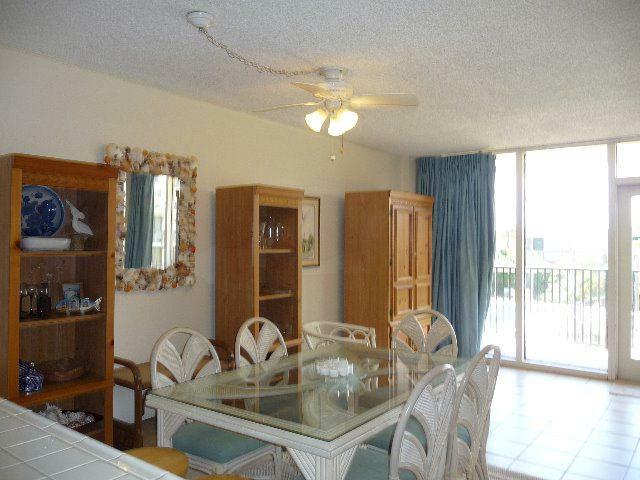 This complex is gated and is very well maintained by the home owners association. Isla Del Sol has become a sought after property because of the privacy and great location. 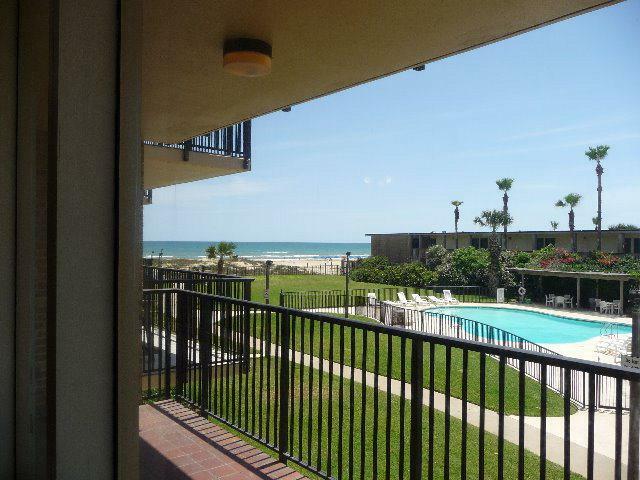 Easy access to the beach and nearby shopping.